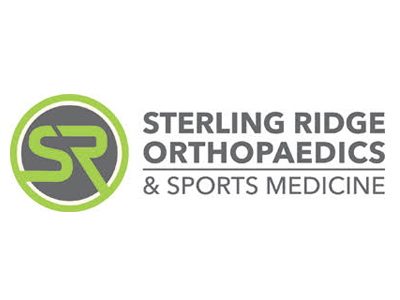 Sterling Ridge Orthopaedics & Sports Medicine cares for residents in The Woodlands, Spring, Tomball, Conroe and surrounding communities with a team of fellowship-trained orthopedic physicians and experienced therapists to understand each patients needs before considering the best options available for the prevention or treatment of orthopedic injury or condition. Our goal is to keep our patients moving and returning to their regular activity level as quickly as possible. Flowers, N. Brian, M.D., M.P.T., F.A.A.O.S. Hayes, William M., M.D., F.A.A.O.S. Johnson, Keith W.V., M.D., F.A.A.O.S. How Can Exercise Help Our Muscles, Joints and Bones As We Age?